Teddy A, became the latest housemate to be evicted from the reality show today. Recall that housemates got the shock of their lives when BamBam got evicted right after they partied with Ebuka Obi-Uchendu. 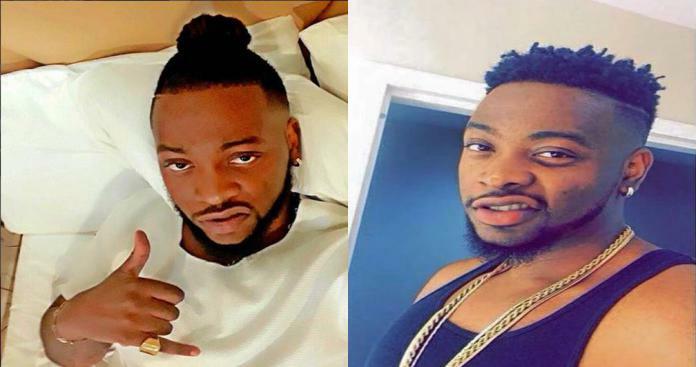 On the live show today, Teddy A romantic partner, BamBam who was invited on stage following her eviction, told Ebuka that she hopes to date Teddy A, though she won’t force him for it. The rapper joins other evicted housemates, Ahneeka and Angel, Bitto and Princess (Pritto), Vandora and Dee-One (Van-Dee) and (Leo and Ifu) and Bambam. What will you be bringing into the BB House: A lots of razzmatazz, sneaky troublemaker. Finally, what irritates you most in other people: People who try to impose their beliefs on me.